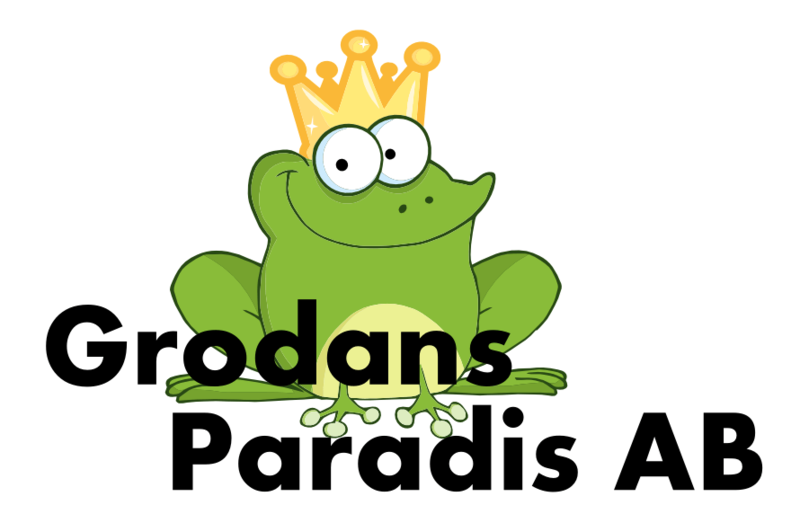 The Frogs Blog is a blog for Grodans Paradis AB where we describe what we do at this frogggggggish company. You may wonder, after all most people are not Swedish, what the frog has to do with it all. The answer is simple. “groda” is Swedish for frog. And “Grodans Paradis” is translated to something like “the paradise of the frog”. And yes, this place is exactly what it claims to be! But no, there is no French people working here. At least not yet! We are the maintainers of the Very Simple Control Protocol (VSCP) and this is the official channel for information about VSCP & Friends. Thanks for the link. Loves the work you done with vscp-js it is really perfect.